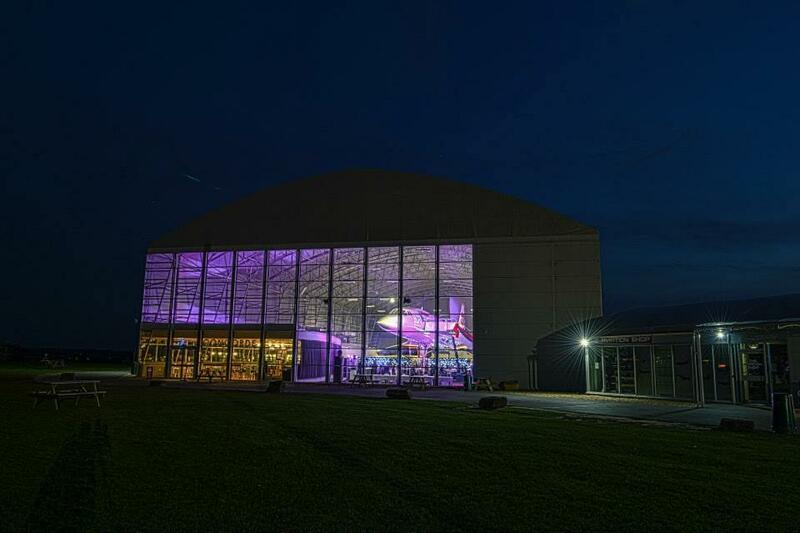 Our Concorde Hangar is a purpose-built super hangar containing the Concorde G-BOAC, legendary flagship of the British Airways’ fleet. 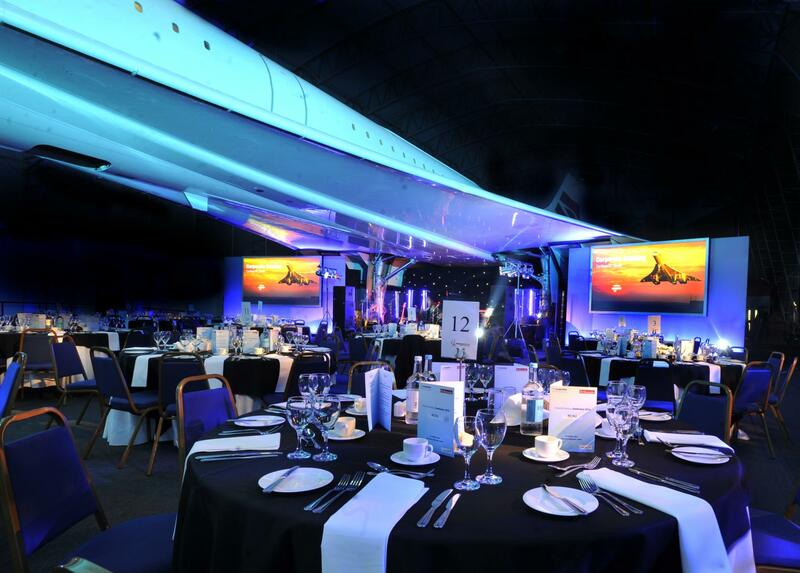 The hangar is ideal for large meetings, dining and exhibitions under the wings of the world-famous aircraft. 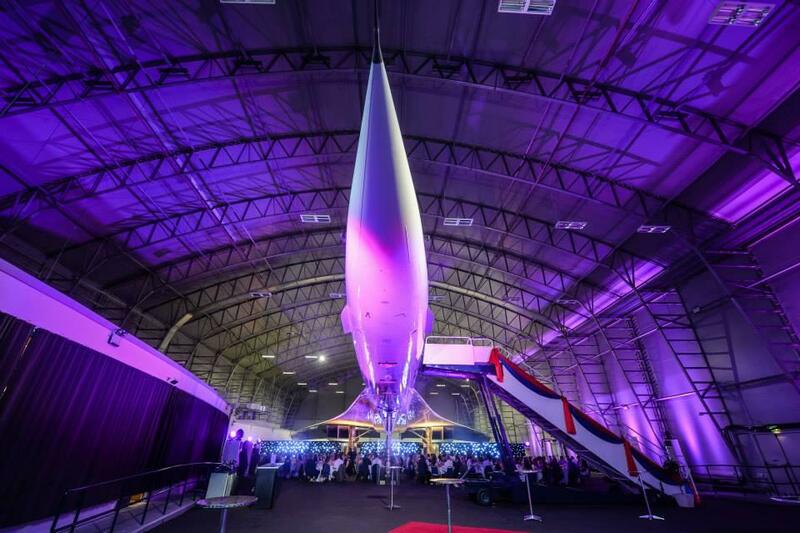 With 1600m2 of space and seating capacity for 750 people, this is an impressive venue to stage your corporate event. 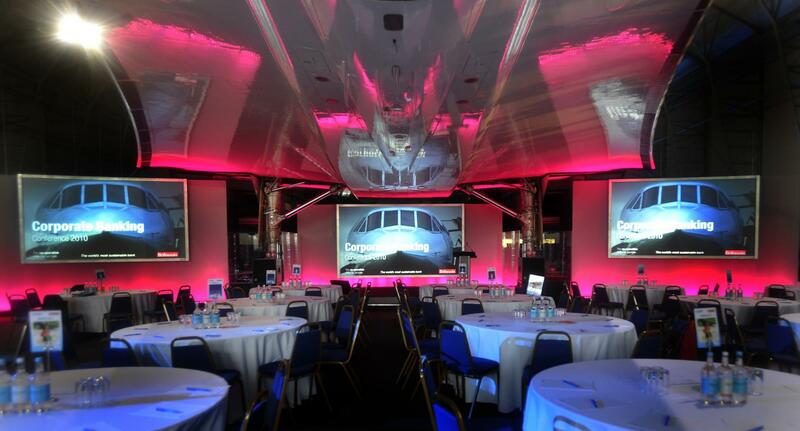 · Personalised AV, lighting and event equipment package to suit your requirements. · Free on site car parking. 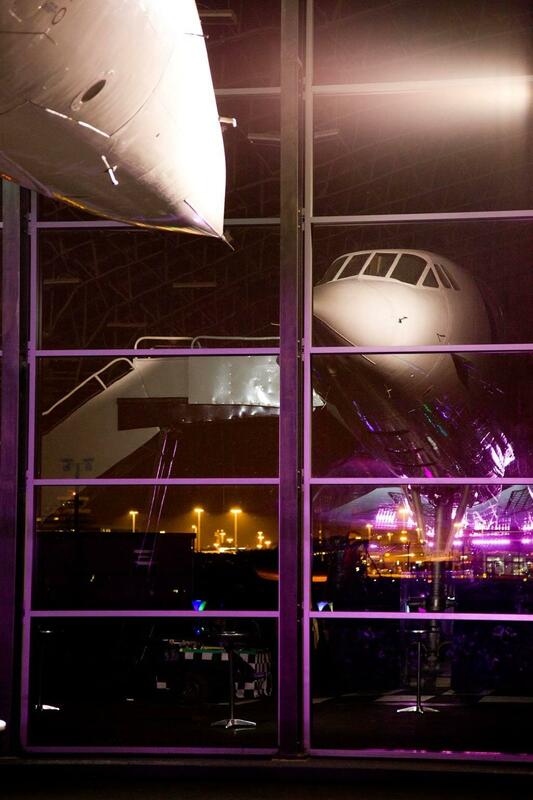 · Access on board Concorde! 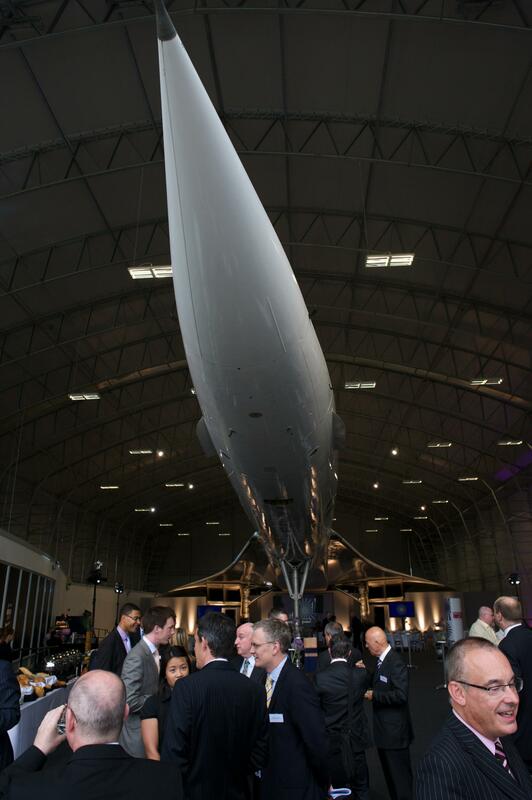 Two hours of consecutive Concorde short tours for you and your guests provided by professional tour guides from The Aviation Society (TAS). 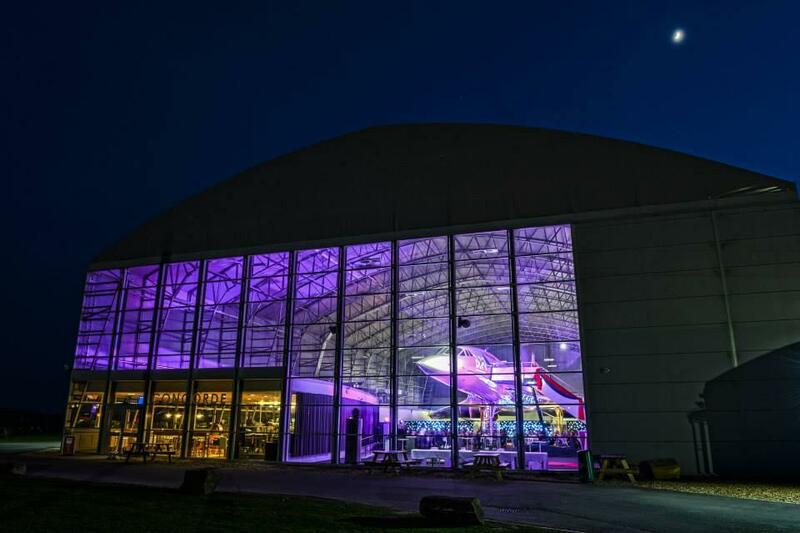 · Exclusive use of the hangar. · Additional breakout rooms available. 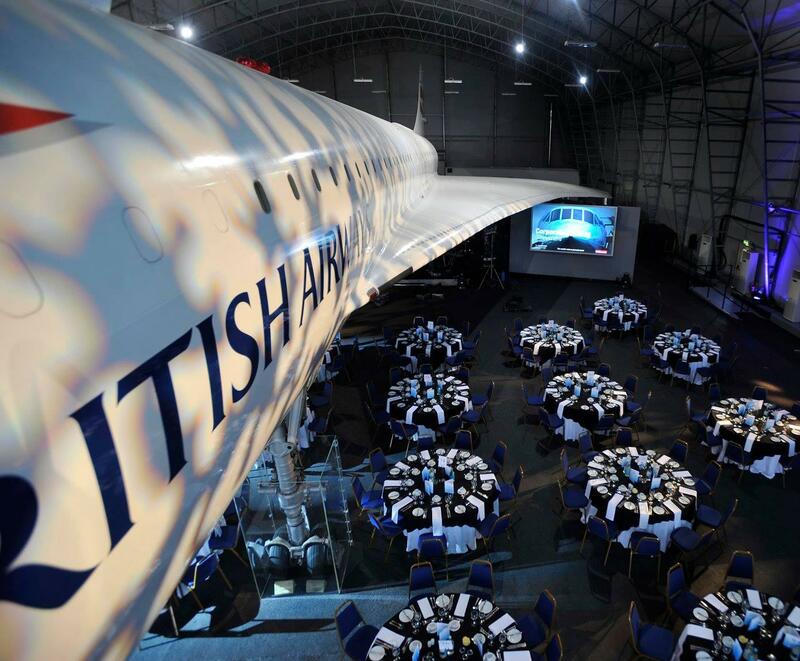 · Duty Manager present on the day to co-ordinate your timings. 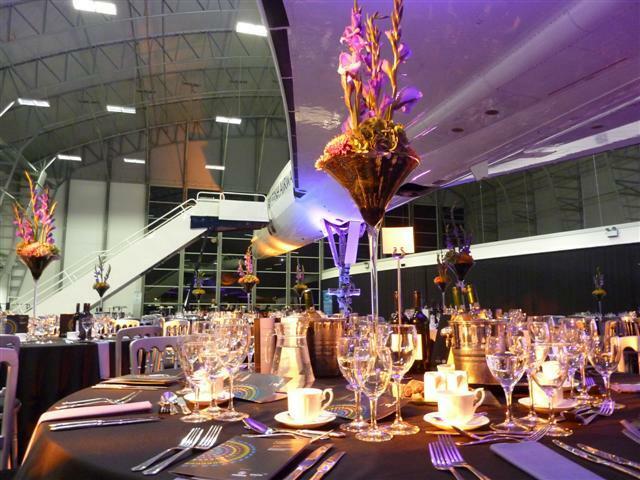 The prices can vary depending on the type of the event, timings, catering options etc. 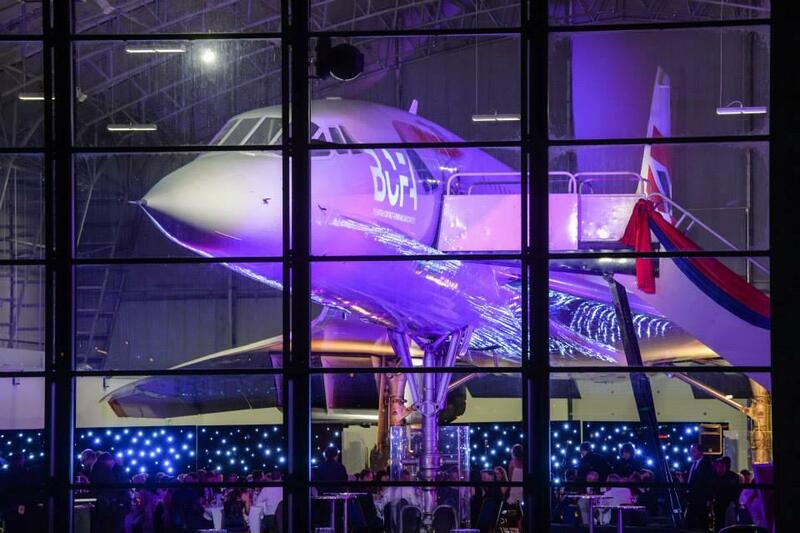 The Concorde Conference Centre at the Runway Visitor Park caters for product launches, gala dinners, team-building events, exhibitions or meetings - all taking place around one of the world’s most famous icons.